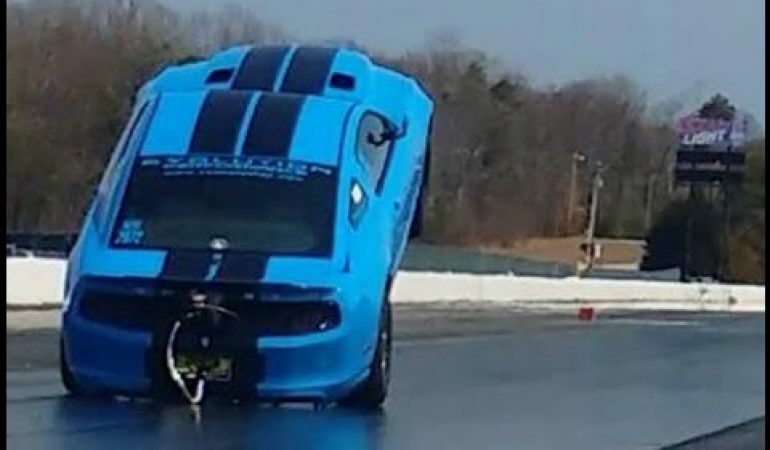 Catch This Shelby GT500 doing Wheelies And Catching Mad Speed! 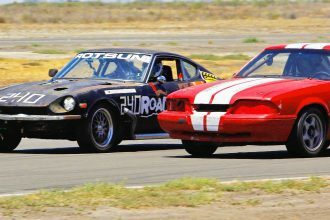 In this epic video we are taken to the Maryland International Raceway’s Import Vs Domestic event where the Evolution Performance built Shelby GT500 was without a doubt the highlight of the weekend. Performing wheelie after wheelie this beast was impressing everyone at the event. 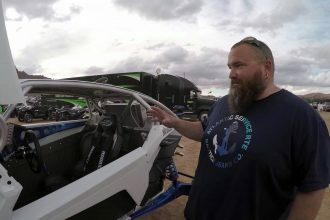 This 2000hp beast wasn’t just pulling out wheelies either, owner Brian Devilbiss was able to make his car reel in some impressive passes in addition to his crafty stunts making for a video no one wants to miss out on.